Microsoft just released latest Windows 10 anniversary update build 14371 for Fast ring insiders. The new build mostly includes bug fixes and improvement enhancements. But there is one of the most requested activation troubleshooter also included. We’ve received feedback from Windows Insiders who have run into activation issues on Genuine Windows devices after making changes to device hardware such as replacing a hard drive or motherboard. As part of the Windows 10 Anniversary Update and starting with this Insider Preview build, we’re introducing the Activation Troubleshooter that will help you address most commonly encountered activation issues on Genuine Windows devices including those caused by hardware changes. For example, if your device has a digital license (formerly called “digital entitlement”) for Windows 10 Pro from a previously installed activated Windows 10 build but you accidentally re-installed Windows 10 Home on such a device, the troubleshooter will automatically guide you through upgrading to Windows 10 Pro and activate Windows. You can launch the troubleshooter by going to Settings > Update & security > Activation and select Troubleshoot. Insider team also introduced the ability to link Microsoft account (MSA) to the activation digital license. If you already used an MSA to log in to your activated Windows 10 Home or Pro device, your MSA will be automatically linked. 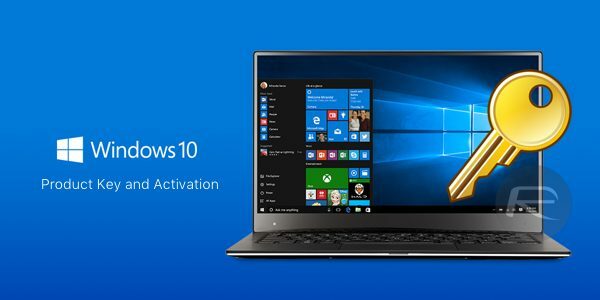 If you are facing Activation issues caused by hardware changes, You can use Activation troubleshooter to relink your MSA digital license to re-activate your Genuine Windows 10 device.